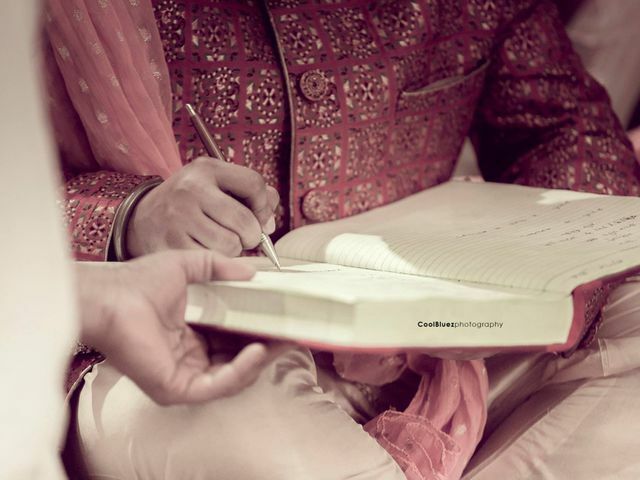 The wedding ceremony | Wedding Tips ARE YOU A VENDOR? 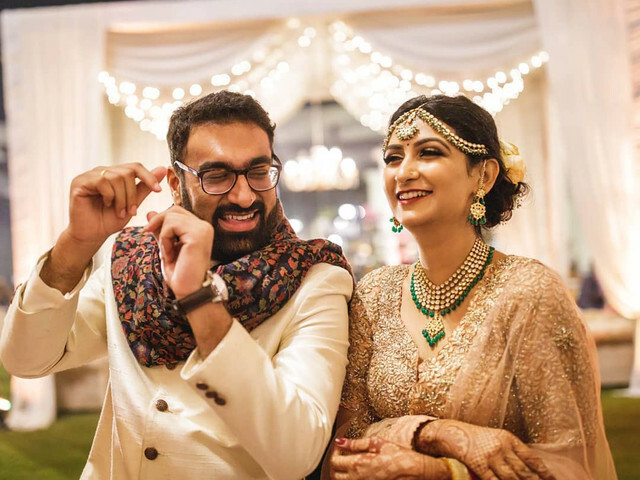 The wedding ceremony is going to be filled with many emotions; Let us help think through the details, so that you don&apos;t have to! 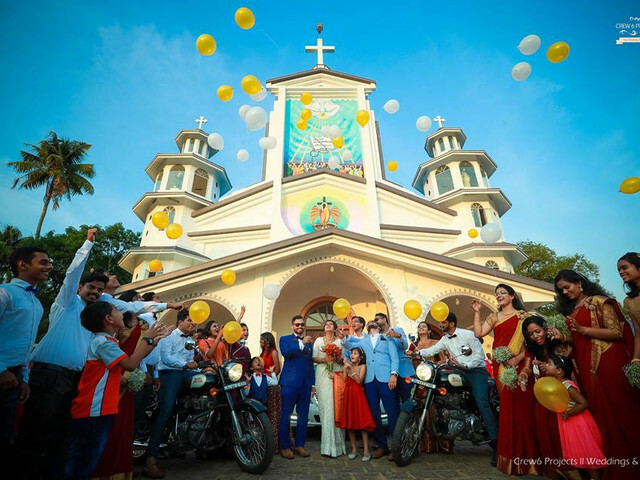 Covet a dreamy destination wedding? 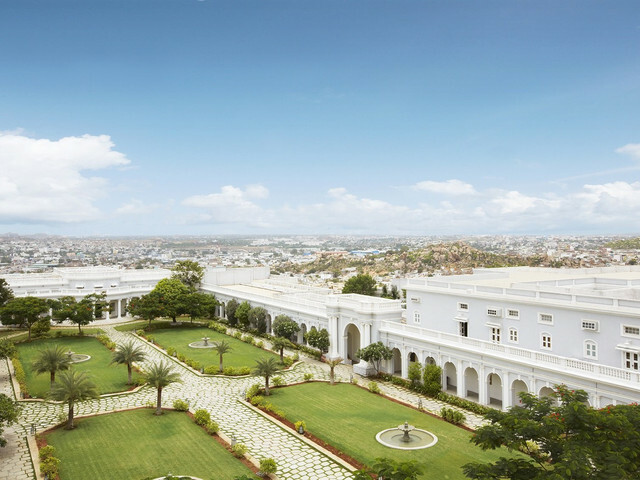 Then begin your research with Taj Falaknuma Palace, Hyderabad. 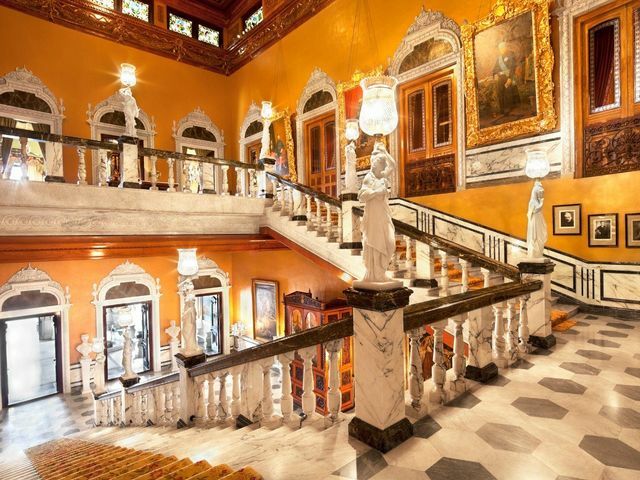 Dedicated and personalised services and scenic view from 2,000 ft high, the palace is a perfect setting for your palatial fantasy. 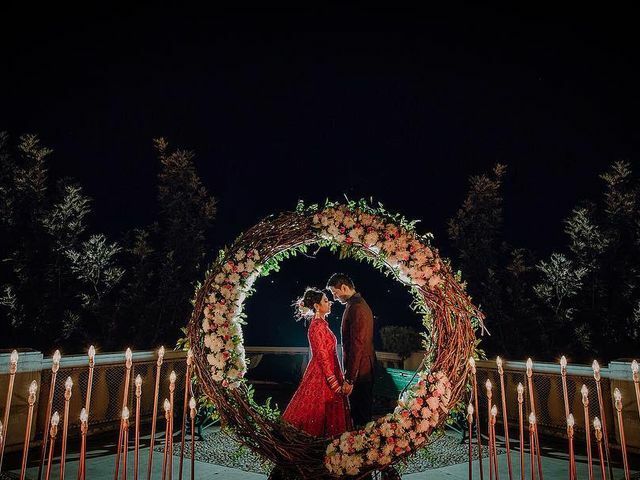 Still getting off the highs of a spectacular wedding? Do not forget that you have one more chore left! 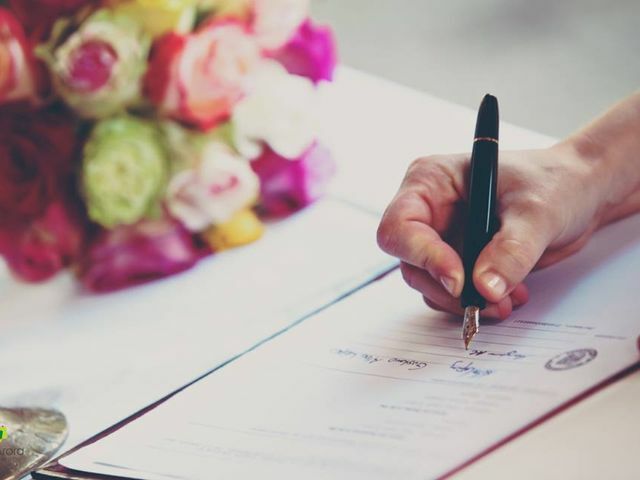 Head to the marriage registry office in Bangalore and make your wedding legal! 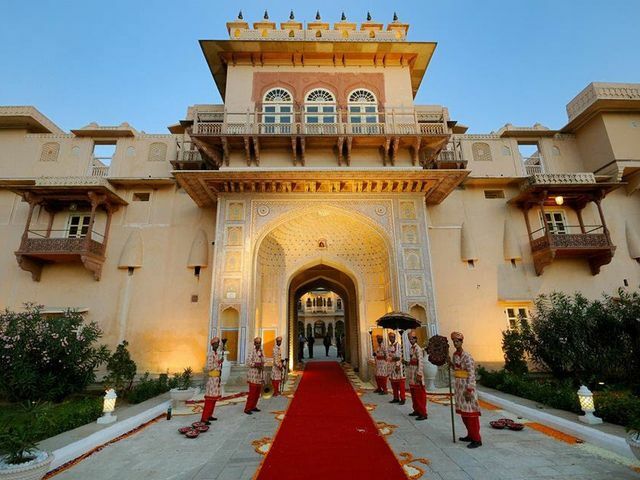 Host a Wedding Worthy of Royalty at the Chomu Palace! Want the royal wedding you’ve always dreamed of? 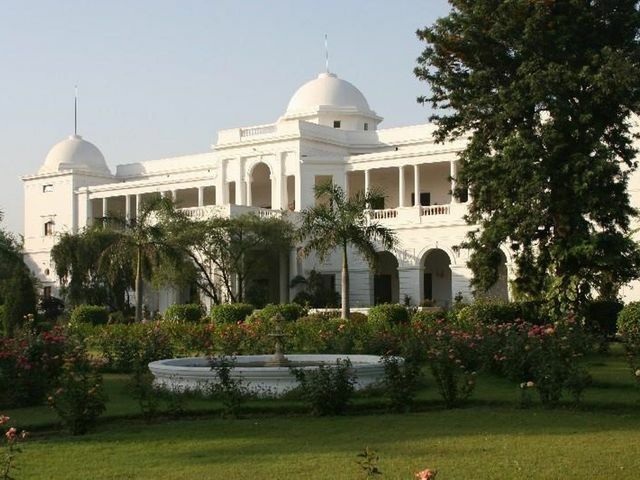 Why not host your functions at the Chomu Palace in Jaipur? 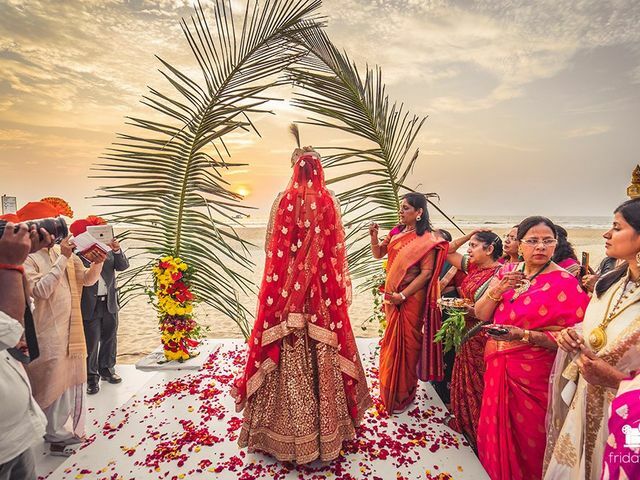 Aksa Beach: An Offbeat Wedding Destination You Must Check Out! 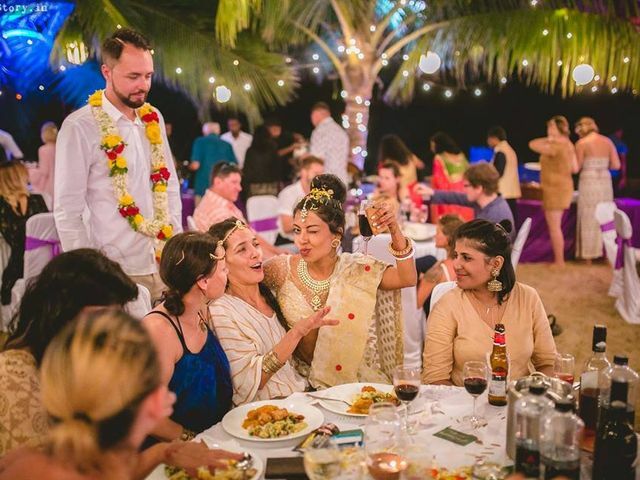 Have a destination wedding at Aksa beach and discover what it is like to have a destination wedding so close to home. 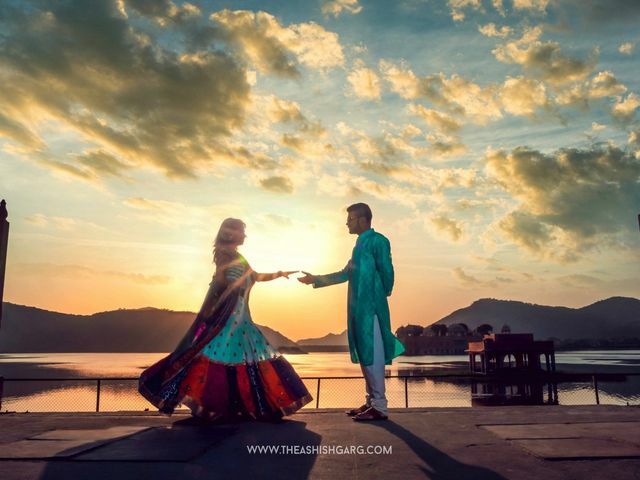 If you plan on doing the pre-wedding couple shoot in Rajasthan and are looking for some breathtaking backdrops, then we’ve got every Jaipur fort covered for you! 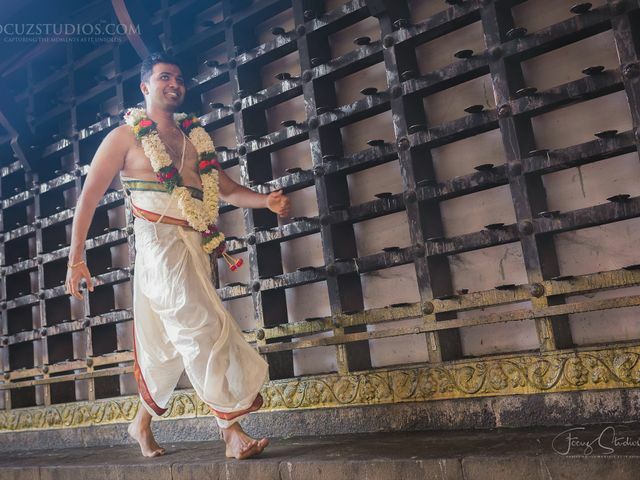 You are special and so your wedding should be grand and special of course. 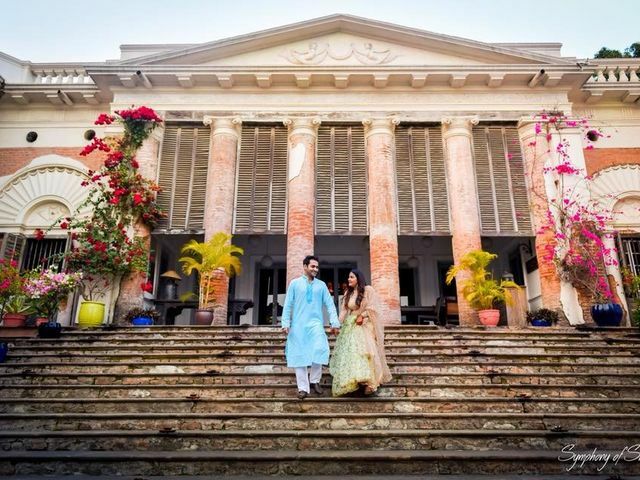 Why not arrange it in the Pataudi Palace? 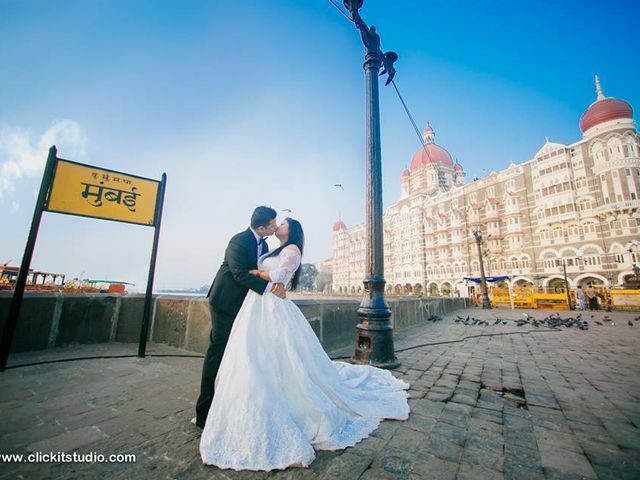 You will have the grand and the Bollywood touch on your wedding.